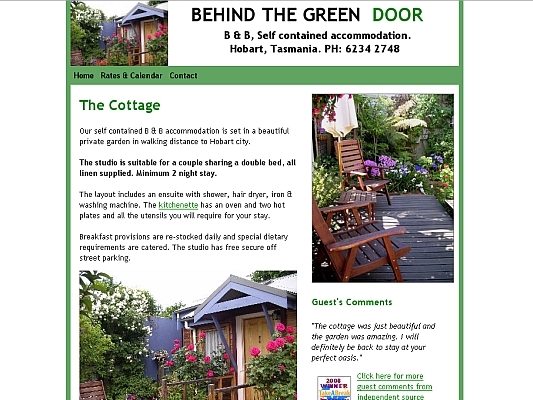 We operated accommodation in Hobart and our friends required a new website. They approached me and we designed an accommodation website to suit their needs. This website operated fro more than 15 years, built on MSFront Page platform and has been excellent for their business profile. As of 2016, they closed and retired.